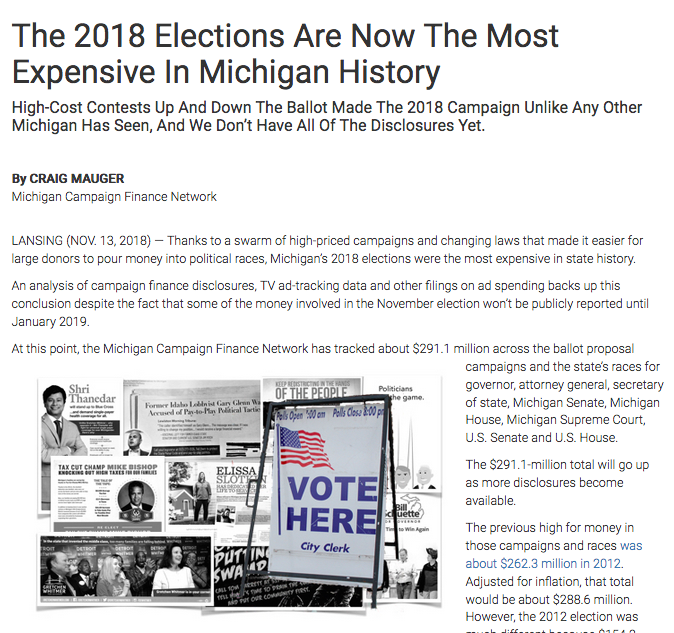 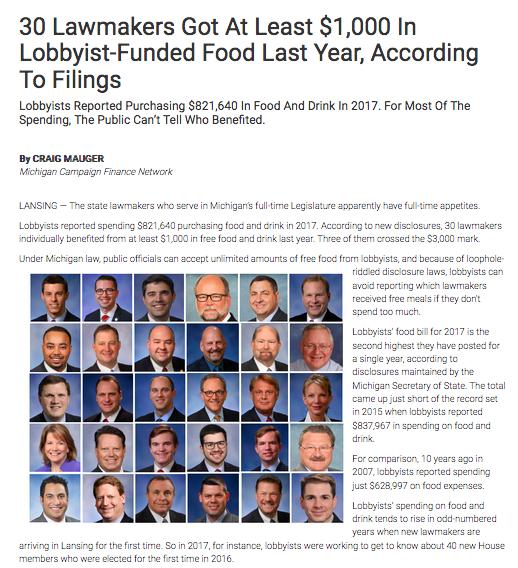 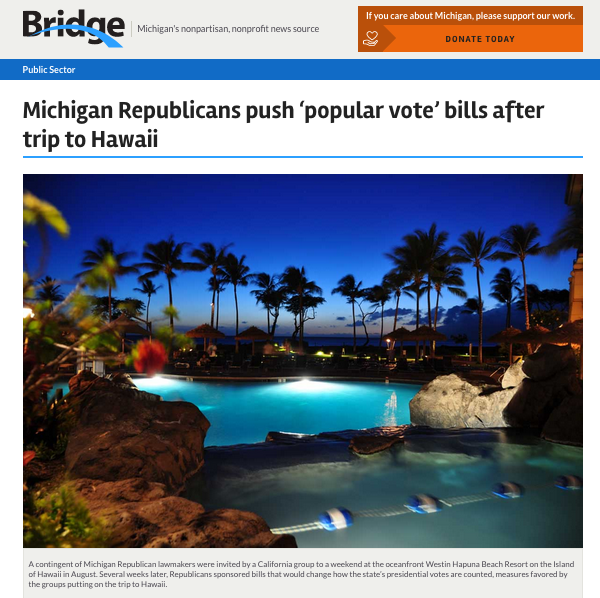 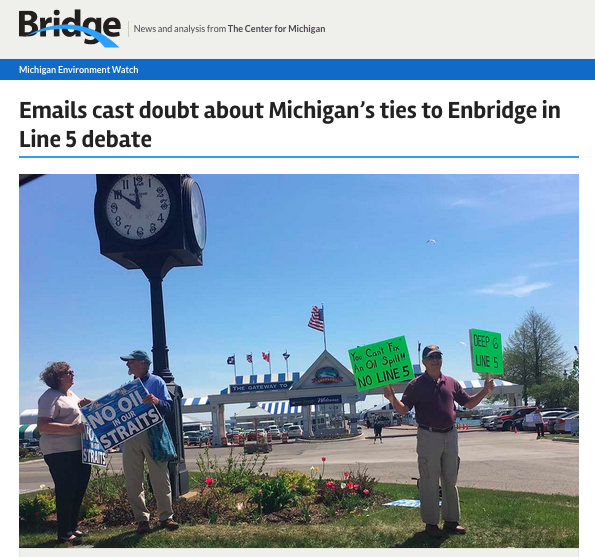 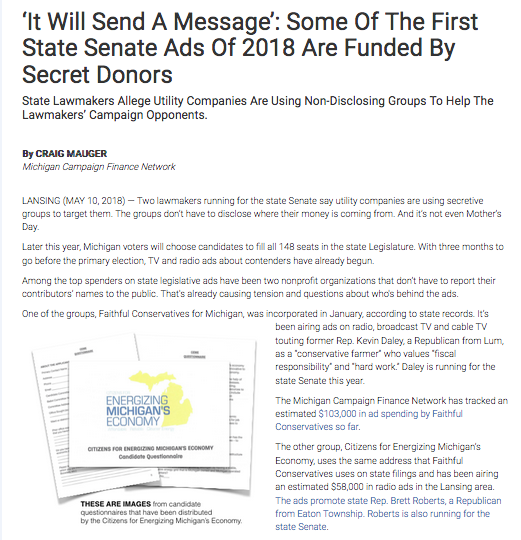 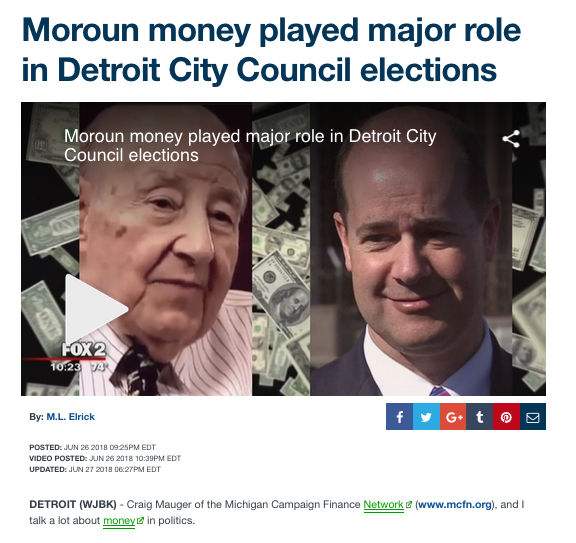 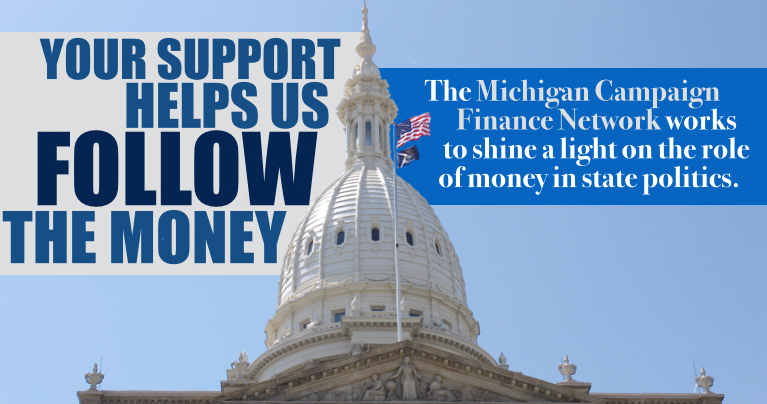 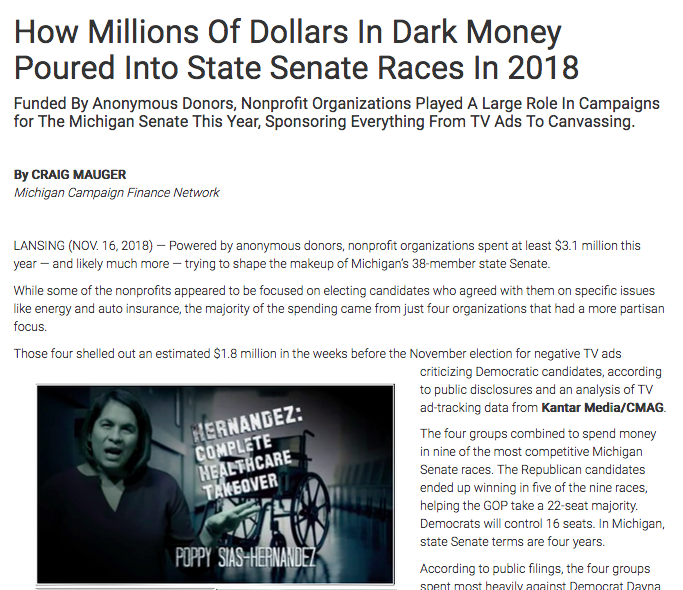 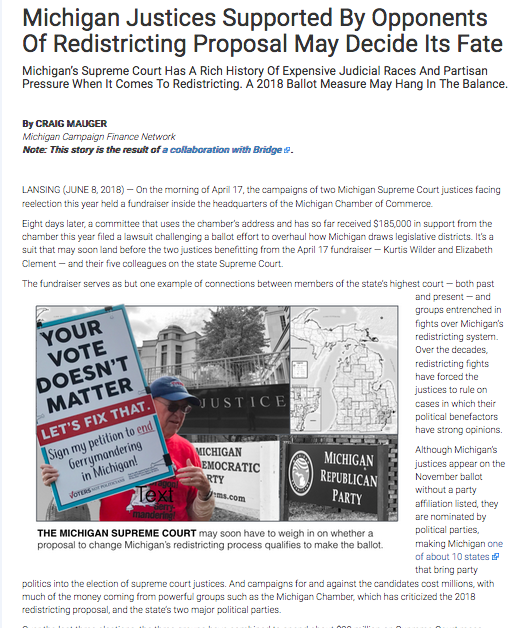 So far this year, the Michigan Campaign Finance Network has already tracked a record amount of money in the 2018 election (about $291 million). 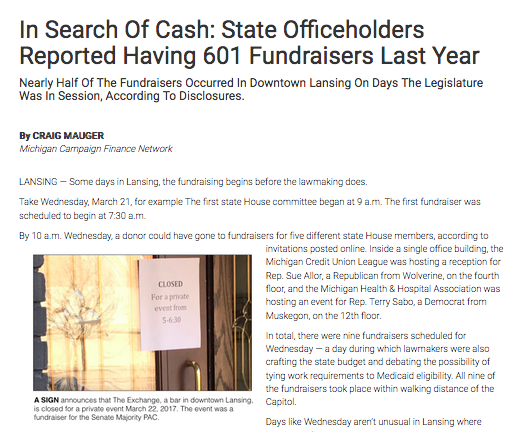 We've posted more than 60 investigative reports on our website. 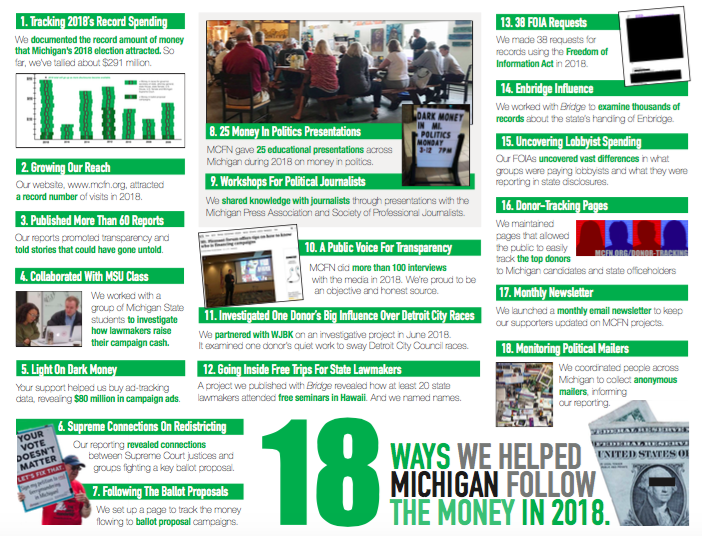 And we've filed nearly 40 Freedom of Information Act (FOIA) requests.